October was a crazy month for me, but I survived and had the most amazing time. Is it odd that someone is saying that about her work? Not about a vacation or a party, but a job? I guess that's the whole point. I learned a few new things. For example, always check the grade of your contact lenses before rushing out of the optical store in a minor panic because the gift bags you needed were not where they should be. But that's all water under the bridge. :P As usual, here are my top ten finds last month! I eat mascaras for breakfast. Figuratively, of course! I've tried so many mascaras that it's easy to recognize a winner from a "meh" product. 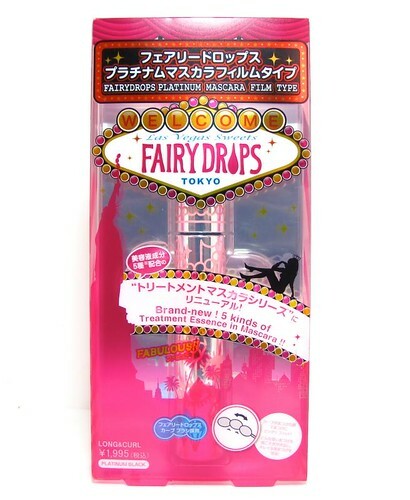 Fairydrops mascaras are under the "win" category. The Fairydrops Platinum Mascara in particular is an awesome one because it gives my lashes a nice, clean boost, and washes off after a long day. When I want more volume, I wear the Volume Burst variant. Great brand, can't wait to try more of their stuff. The Etude House Dolly 3-Step Eyes in Cute Doll is a nice basic palette. The three colors can "support" ANY eyeshadow you own - the matte white for brow bones, light tan brown for crease contour/ blending out harsh lines, and the charcoal brown for smoky eyes and getting a soft line. It has all the basic, must-have neutral shades, imho! Looking for fancy yet wearable colors? You'll love the Stila In The Moment Palette. It has shades that work so well together and you'll probably use up every one of them. Nothing too crazy, I think, are the key words in describing this gorgeous palette. Eyes, again! I love eye makeup if you haven't noticed. 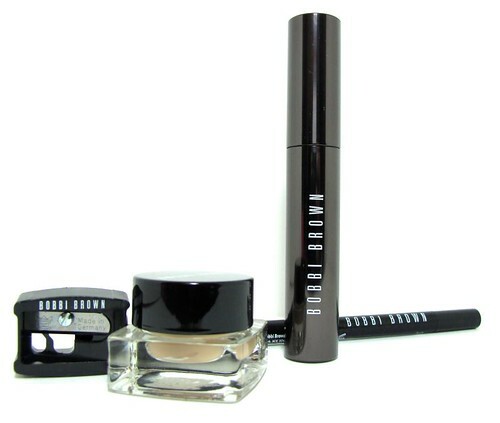 :P The Bobbi Brown Long-Wear Eye Collection contains key products that you need to stay with you ALL day. I'm smitten with the Bobbi brown Long-Wear Cream Shadow in Shore because it's a crease-proof shade that makes eyes smooth and bright by itself. I like wearing it when I don't have time to blend eyeshadows. 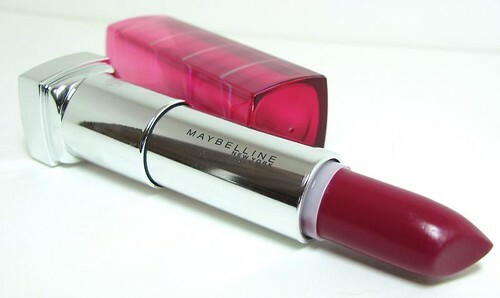 It's been a while since I've tried Maybelline. I'm happy to report that the brand's products are still pretty good! I love the Jewels by Colorsensational Lipstick in Berry Brilliant because it's such a dramatic color. It's a nice break from the usual peach pinks and reds. 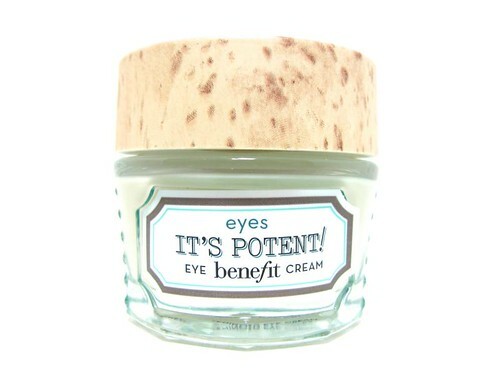 And here is my current eye cream. The Benefit It's Potent! Eye Cream doesn't do much beyond moisturizing the under eyes and maybe softening some fine lines, but that's all I need it to do. It's perfect under eye makeup, btw! 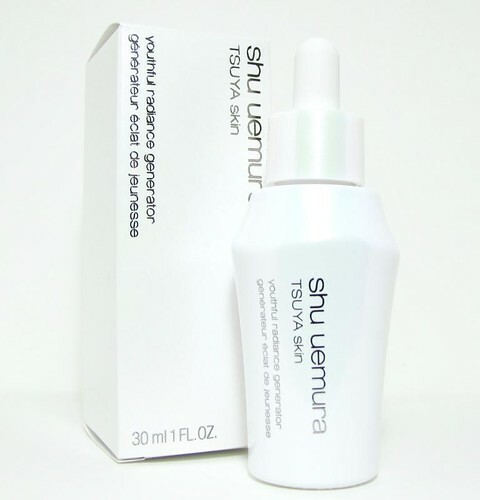 A product I love with all my heart, the Shu Uemura TSUYA Skin Serum has helped me recover from my more recent break outs. It brightens, smoothens, and helps lighten blemishes. I can't guarantee that it will do the same for you, but for me this works. If you've seen me recently then you've probably caught me wearing this. It's the Avon Manzzini Tote! 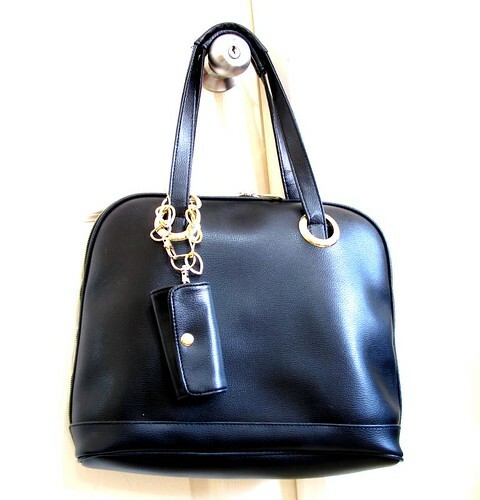 Everyone needs a classy, roomy black bag for day-to-day wear, and the Manzzini tote does it for me. 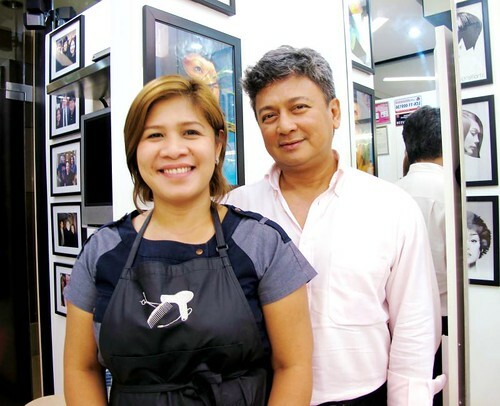 Looking to spend P89 on anything? :P Try the Watsons Facial Hair Remover. This neat springy thing can root out your femstache in no time. I think many of you are concerned about the pain. It's not that painful, to be honest. It will just sting on the first few tries but you'll get used to it. You should try it if you're not that sensitive in the upper lip area. And that's it for my top ten favorite finds last October. What were yours? Spill!